Saying goodbye to a loved one is never easy and often it’s very unexpected. Where do you go and how do you make this just the way you and your loved one would like to say goodbye? 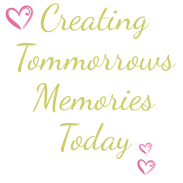 As your celebrant I will make this as comfortable as I can for you and your family, no detail is left to chance. I come to you for our appointments and together we will organize just the perfect goodbye. 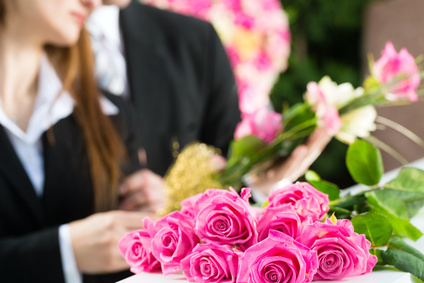 Everything will be done to make sure we create a very loving and personal funeral ceremony based entirely on you and your family’s wishes. There is much celebration when we arrive into this world, and we all have our own journey and adventures while we are here, so when our time comes to leave and say goodbye celebrate the life, the love and the memories of this precious person you all love so much with a beautiful Ceremony By Eve.